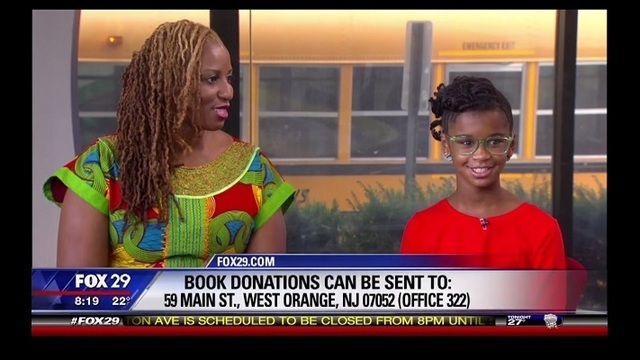 WTXF – 11-year-old Marley Dias, who was born in Philadelphia and lives in New Jersey, noticed recently that none of the books she was assigned at school featured anyone who looked like her. 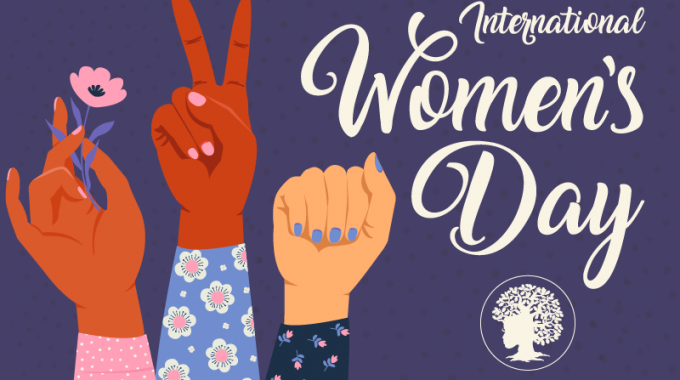 So she responded by launching a book drive called #1000blackgirlbooks, with the goal of collecting 1,000 books featuring black female protagonists by the end of January. She plans to donate them to a library in Jamaica, with some of the books coming to Philadelphia as well.